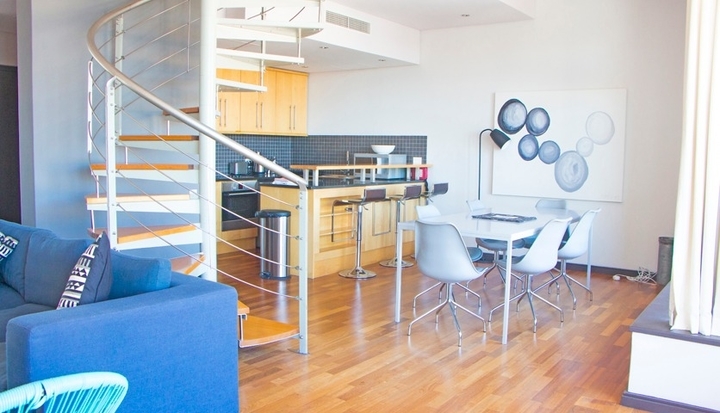 This penthouse apartment in the Cartwright's Corner complex, is situated in the CBD of Cape Town. 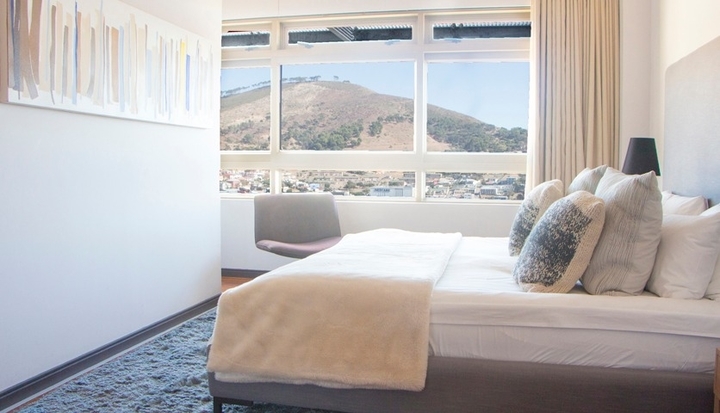 With views from every room, this penthouse offers 2-bedroom, 2.5-bathrooms and the spacious rooms are filled with captivating views of Table Mountain, the city and Table Bay Harbour. 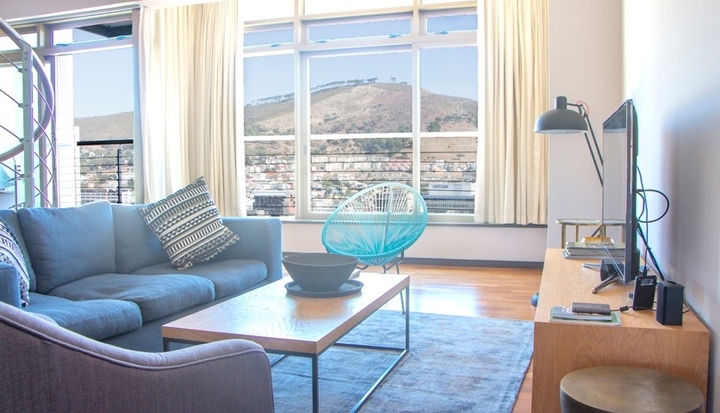 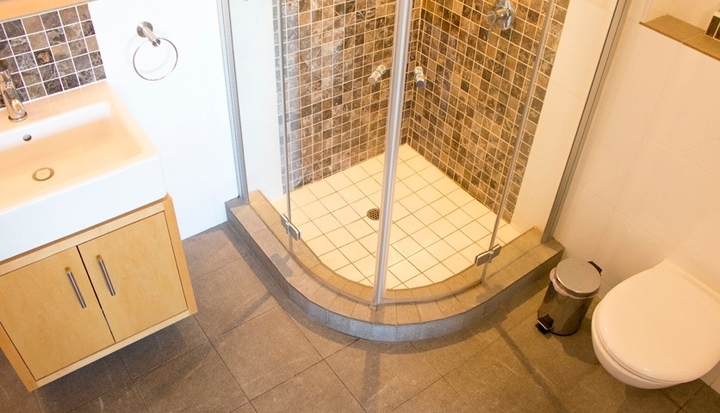 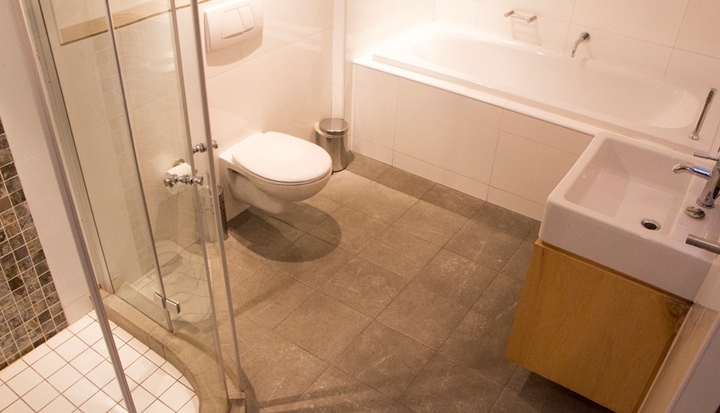 This is the perfect apartment for business travelers or tourists wanting to be in the heart of Cape Town’s Mother City. 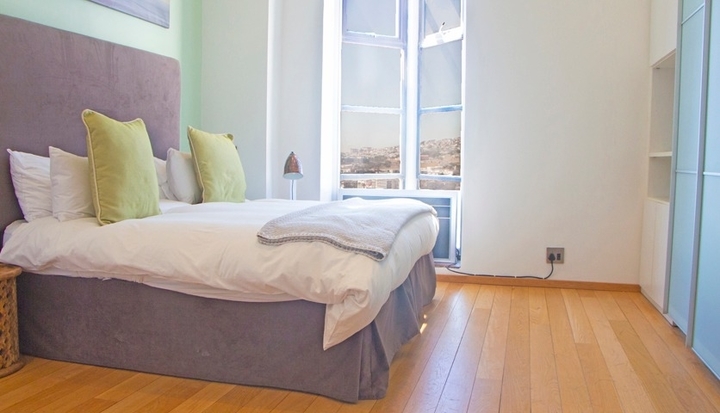 Ready to stay at STEFANO?